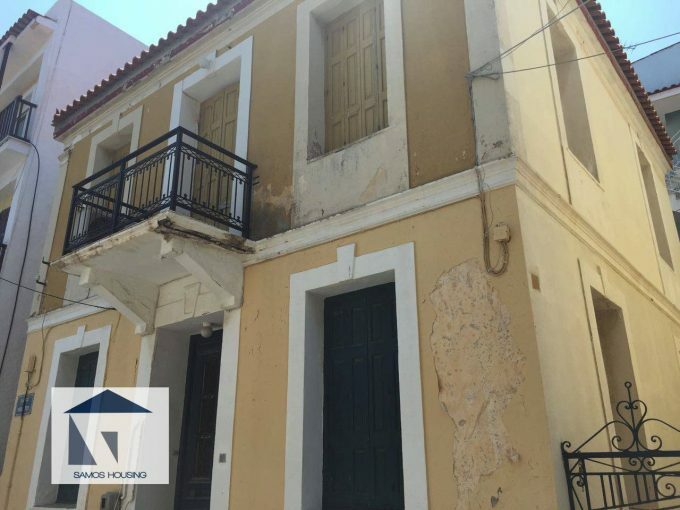 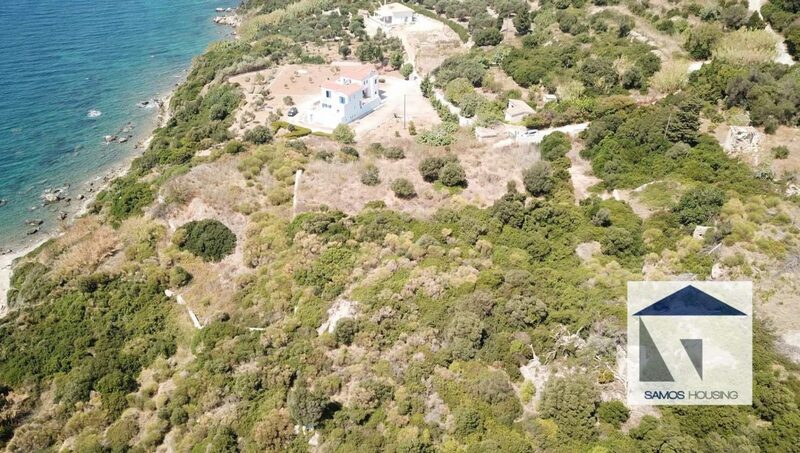 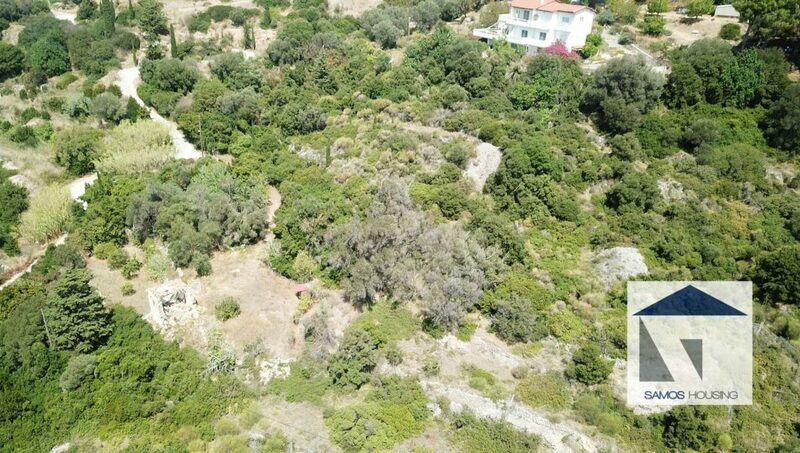 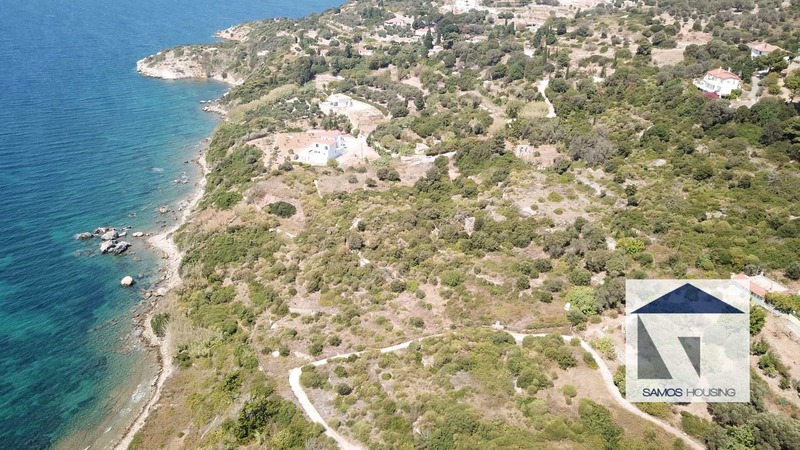 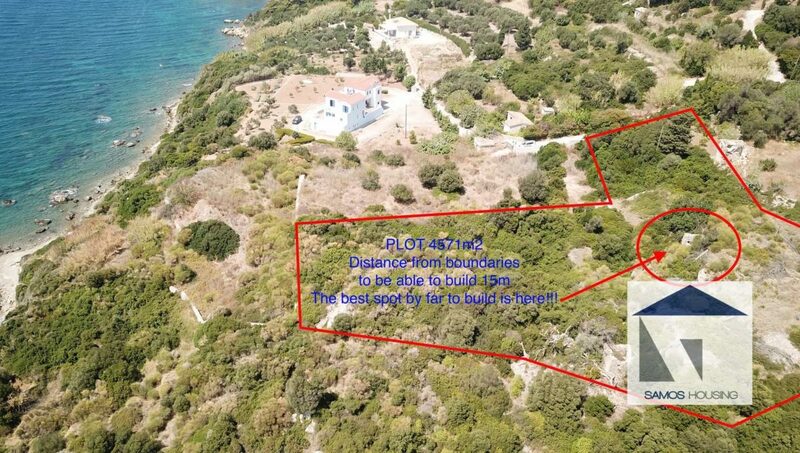 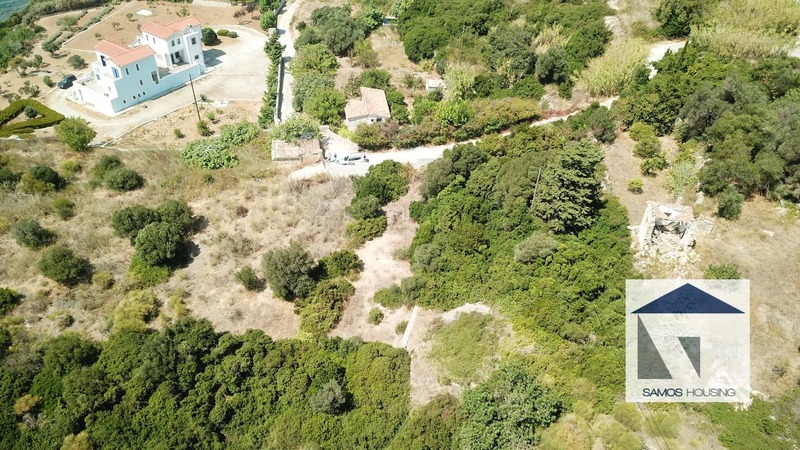 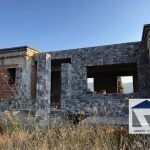 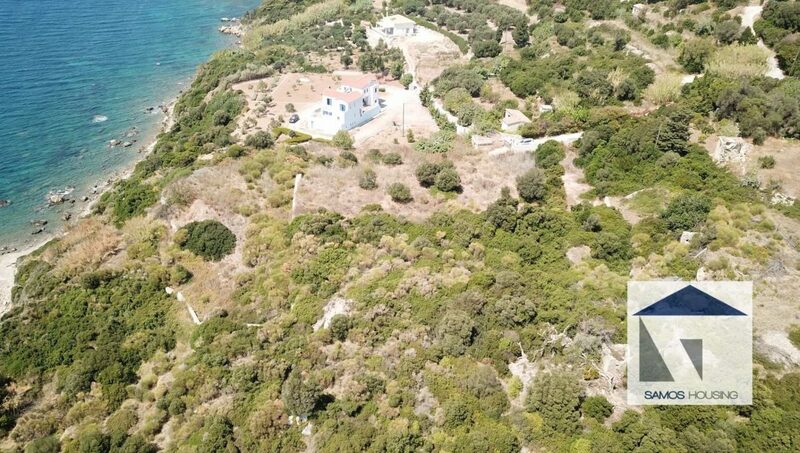 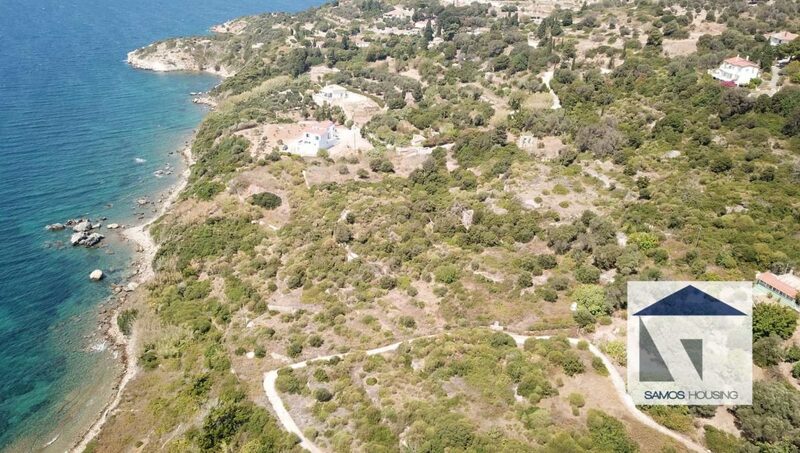 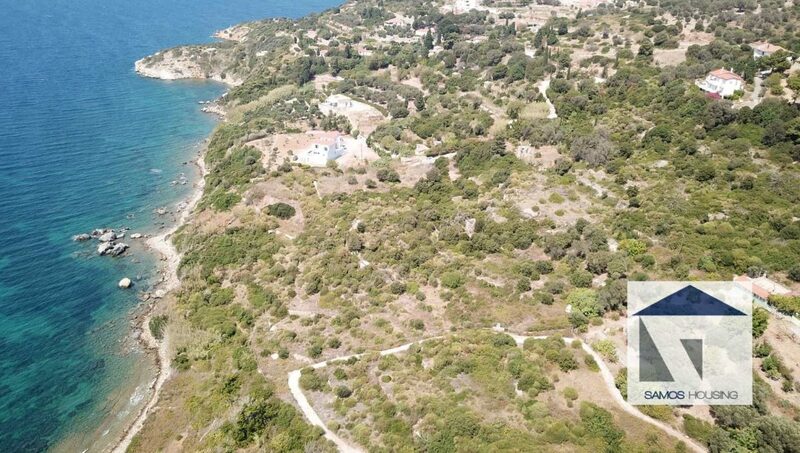 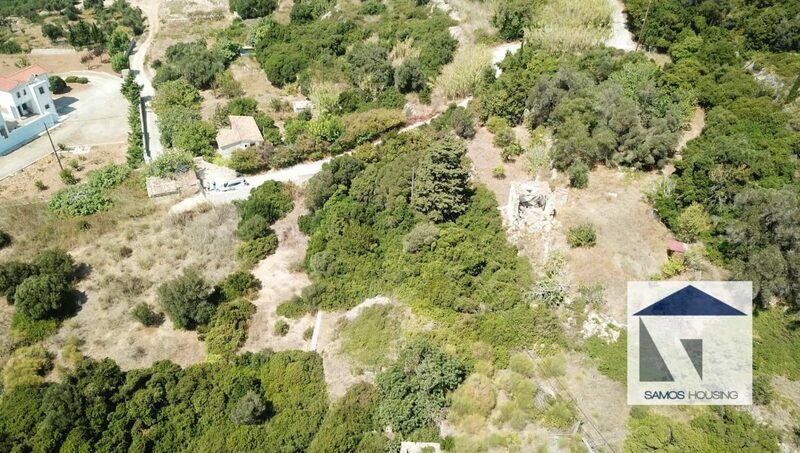 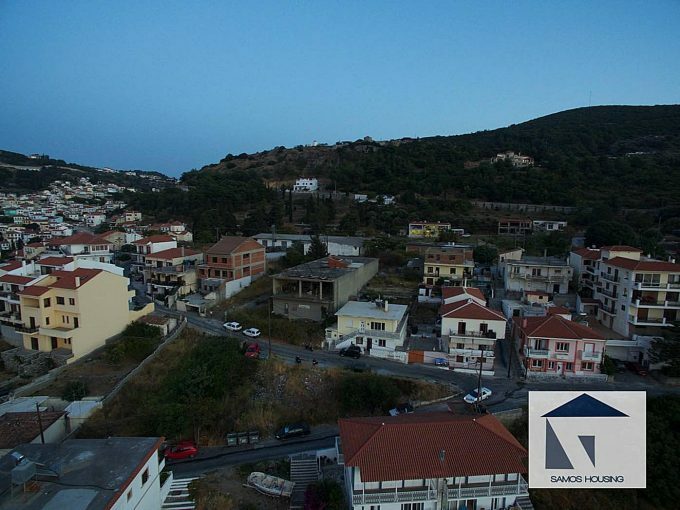 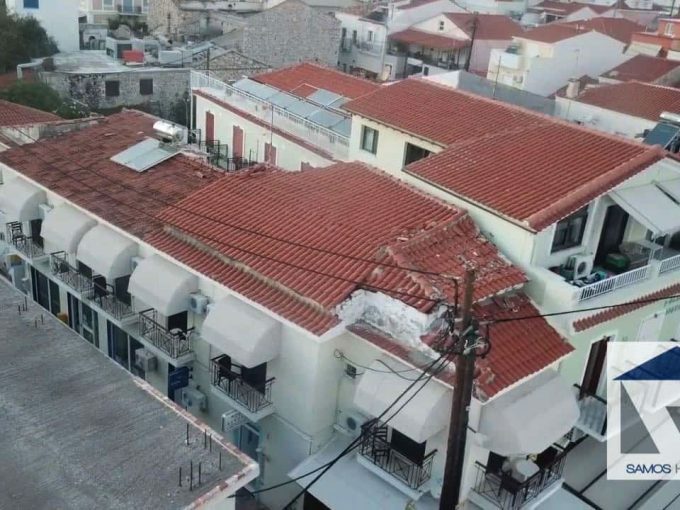 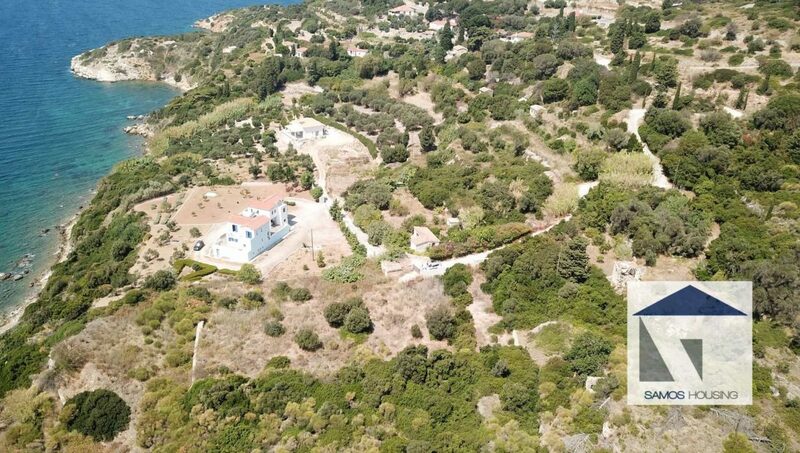 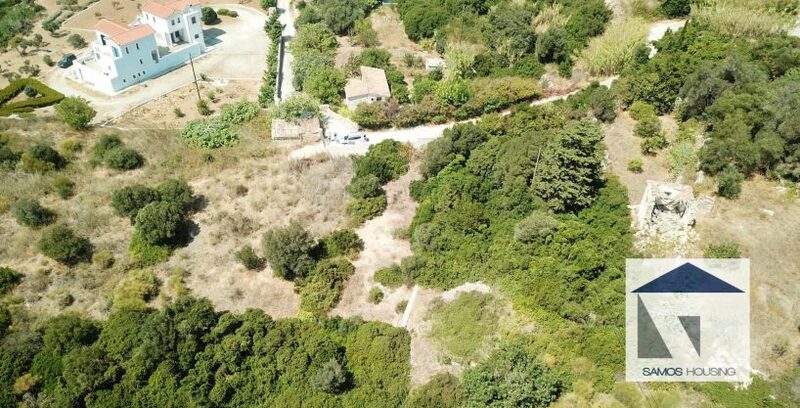 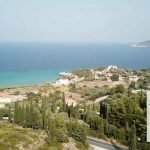 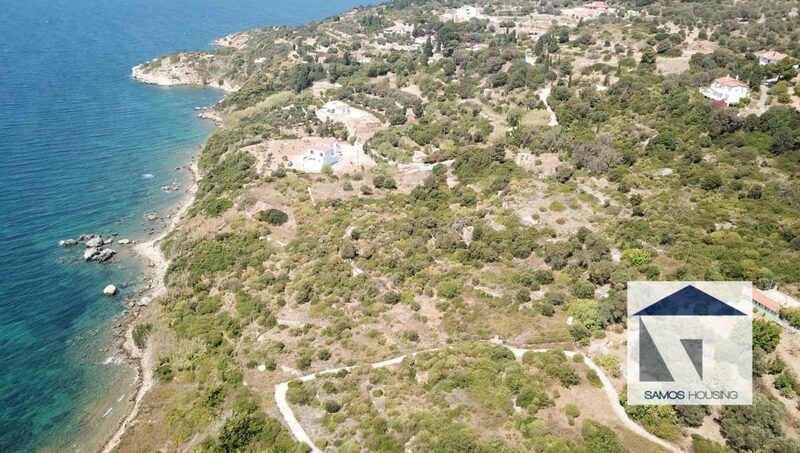 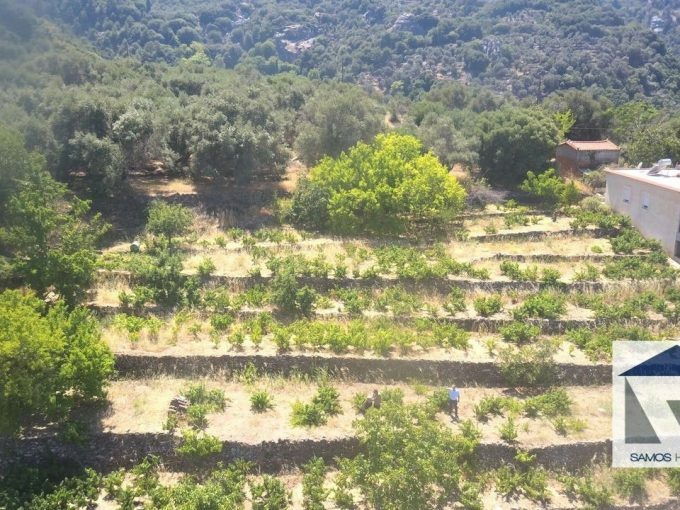 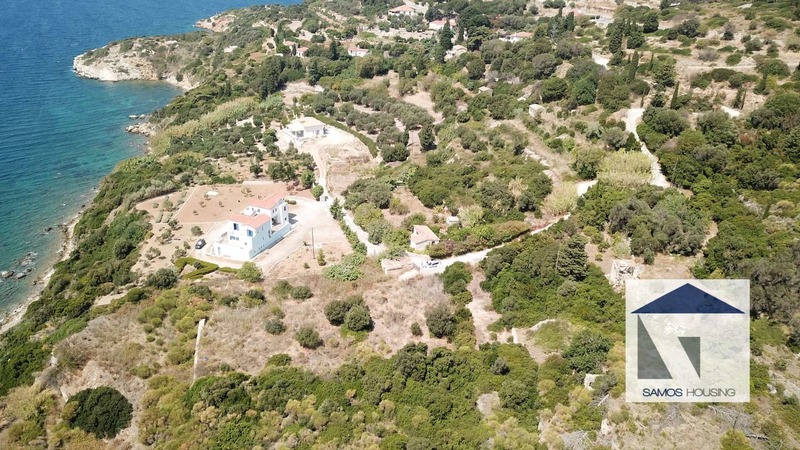 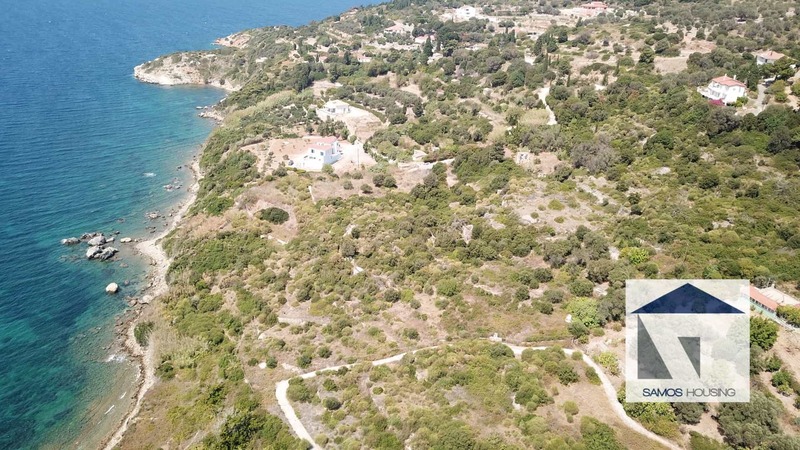 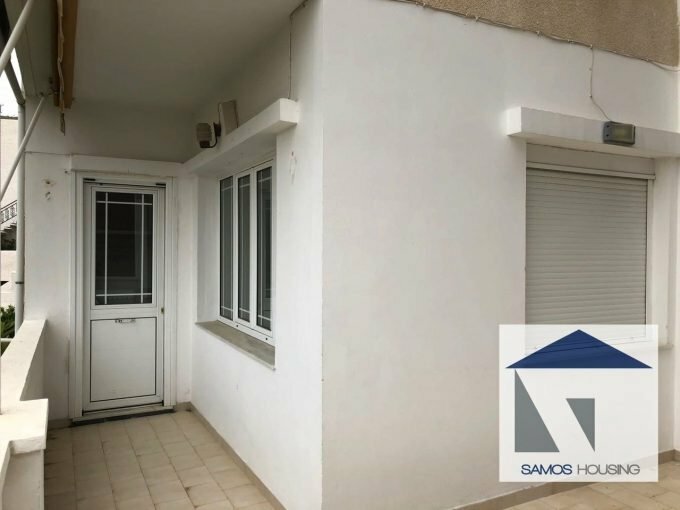 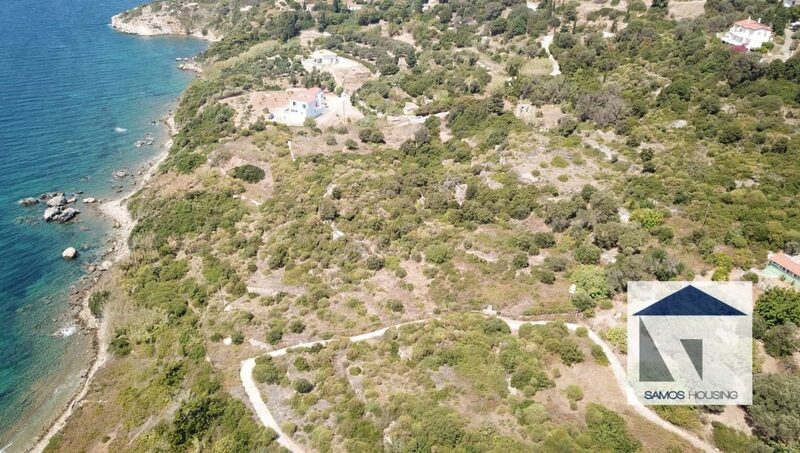 Area 4571m2 plot on a prominent location with a sea view and sunset in the sea view!! 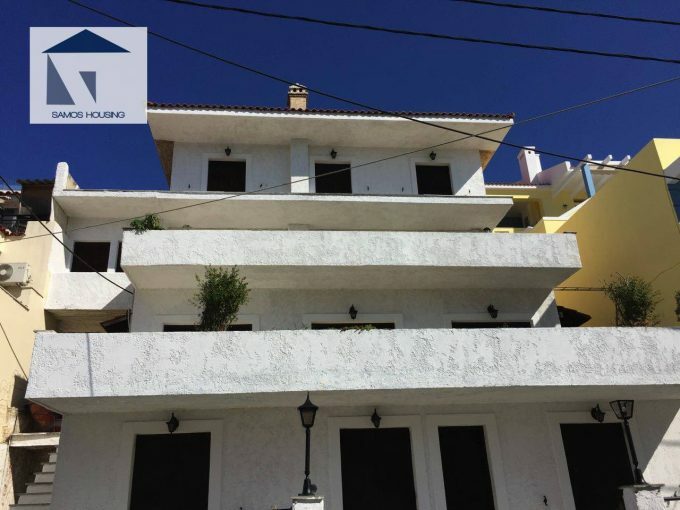 Just 5 min from town – Amazing for holidays! !